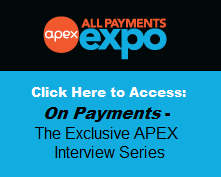 The video above shares exclusive interviews with the Best-in-Category Winners of the 2012 Paybefore Awards, recorded Prepaid Expo in Las Vegas. For information about open call for 2013 Paybefore Awards, stay tuned for news here. To register and secure your place at Prepaid Expo 2013 now and get the best rate available, please visit www.prepaidexpousa.com. 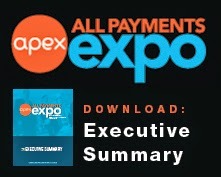 Want to be part of Prepaid Expo 2013?